In primary and high schools, we were taught that a noun is a name of person, animal, place or thing. Well, this definition is not wrong but to an extent, it is limited because a noun is not just the name of a person, animal place or thing. 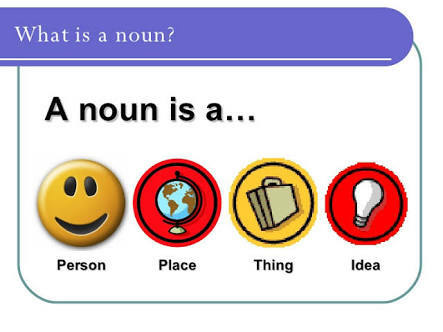 A noun is a word class/part of speech that is used for naming. It is used to name places, ideas, emotions, things, objects etc. Just name anything and you will get a noun. Nouns are classified into two:Proper and Common Nouns. Common nouns are further classified into: Countable and Uncountable(Mass) nouns. Countable and Uncountable nouns are further classified into: Concrete and Abstract nouns. Names of persons including their titles, e.g. Mr Tammy Reuben, Dr Ezekiel Israel etc. Names of places like countries, cities, towns, villages etc. Days of the week, months of the year, dates of holidays like democracy day, Christmas day, easter etc. Names of institutions, e.g.The Niger Delta University, The Nigerian Army, Olu Model Schools etc. Names of newspapers and magazines, e.g. The Punch Newspaper, The Guidian Newspaper etc. Titles of books, e.g. 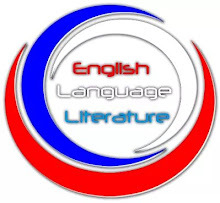 Intensive English, Standard Literature in English etc. Names of rivers, e.g. The River Nun, The River Niger etc. Names of lakes, e.g Lake Chad etc. Proper nouns are written with initial capital letters, e.g. 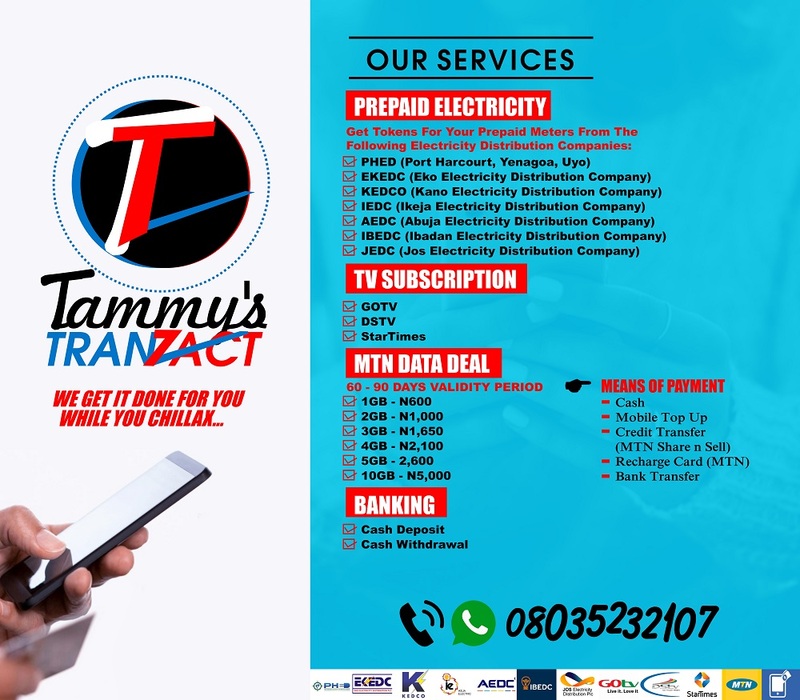 Mr Tammy Reuben, Lagos, Olu Model Schools etc. Proper nouns do not take plural forms except in few cases in order to show instances. e.g. Sundays are my rest days. Here is an instance of the day of the week called Sunday. Is there a Judas in this class? The Tamunos are visiting us to night. Proper nouns like names of mountains, institutions, rivers, newspapers occur with an obligatory determiner/article. e.g. The Mount Everest, The University of Port Harcourt, The River Nun, The Punch etc. If these proper nouns are written or spoken without a determiner, it is unacceptable in English. Common nouns are words used to make general items rather than specific ones. Common nouns may occur with limiting modifiers like: a/an, some, every & my. As general rule, a common noun does not begin with an initial capital letter unless it appears at the start of a sentence. Examples of common nouns are: television, book, radio, chair, dog, window, pen etc. Countable nouns are things we can count. Countable nouns can be singular or plural, thus we can say, 'one apple', 'two apples.' We can use 'a' or 'an' with singular countable nouns. e.g. an orange, a pencil. One cannot use singular nouns alone without 'a' or 'an' or 'the'. However, one can use Plural countable nouns alone. e.g. I need mangoes. 'Some', 'any', 'many', 'few' can be used with plural countable nouns. e.g. some books, any hotel, many chairs, few bowls etc. We cannot use 'a/an' with uncountable nouns but can only add 'partitives' to uncountable nouns in order to make them countable. Partitives are expressions used to make an uncountable noun, countable. You can see them in the examples above. We can use uncountable nouns alone without 'the', 'my', 'some' etc. e.g. we eat rice every morning. We can use 'some' and 'many' with uncountable nouns. You can buy any apple juice. Please, I need some rice. We can also use 'much' and 'little' with uncountable nouns. There is little rice left in the pot. Concrete uncountable nouns are things that we can see and touch but cannot count them, e.g. water, oil, wheat, rice, blood, wood, sand etc. On other hand, abstract uncountable nouns are the names given to things that cannot be touched or seen or counted, e.g. friendship, love, wisdom, loyalty, hatred, smell, beauty, stupidity etc. It is important to note that some uncountable nouns have the -s morpheme at the end, e.g. waters, papers, works, sands, peoples but doesn't make them countable as they are being in different context. 1. The River Niger empties its waters into the Atlantic. In the sentence above, you are referring to a body of water and not as a countable noun. 2. The professor has several papers published in international journals. When we say papers, we are not referring to it as a substance. 3. The peoples of the Niger Delta are: Ijaws, Itshekiri etc. We use peoples when referring to ethnic nationalities. 4. The works of Chinue Achebe has been translated into more than fifty languages. You use works when you are referring to the artistic input of a person. In terms of works, we also have Engineering works or Ministry of works. 5. We also have an expression which has a connotative meaning: The sands of time. For example, Emeka was able to survive the sands of time. In this case, 'sand' is not referred to as a substance. 6. You also have salts in chemistry. It is important to note the -s morpheme added to these uncountable nouns doesn't make them countable. Other types of nouns are: Collective nouns, compound nouns and foreign nouns. Collective nouns are names given to group of things or people. They don't usually take plural forms. Compound nouns comprises two words. Examples are: mothers in-law, passers by, Women doctors, Major General etc. You can read about foreign nouns here.